Autumn planting onions sets Radar will be available from Mid September for planting from early October onwards. Spring planting onion and shallot sets will be available from early February for planting from early March onwards. 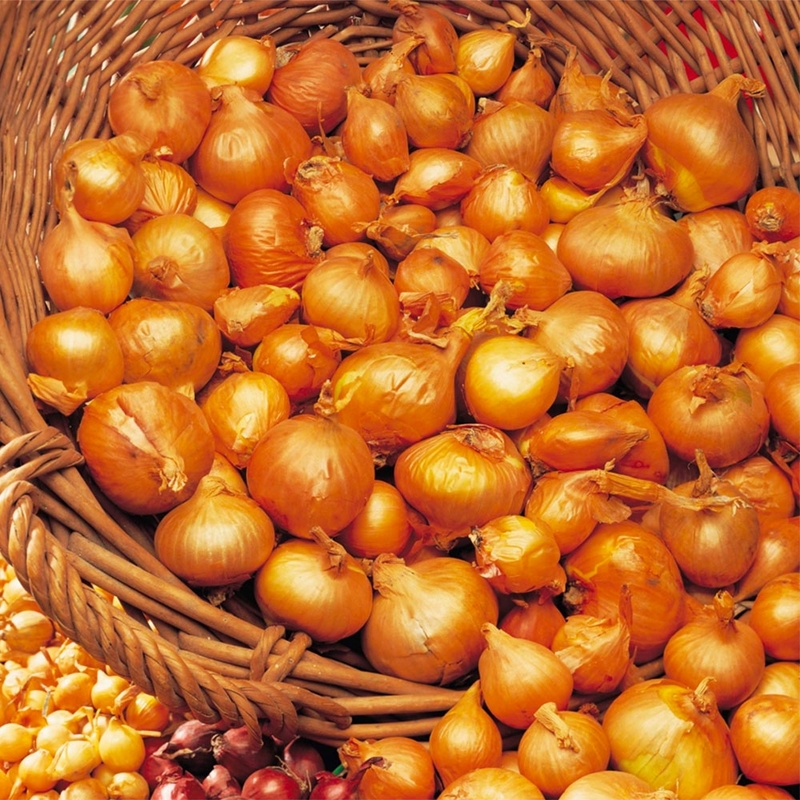 For more informationPlease click here to see our Blog post on Onions.